Our Balloon designs create lasting memories. Our location décor is designed to fit your space and to convey your theme. We work with our client to design an environment with Big Impressions. Our Balloons convey delight and excitement in a big way. 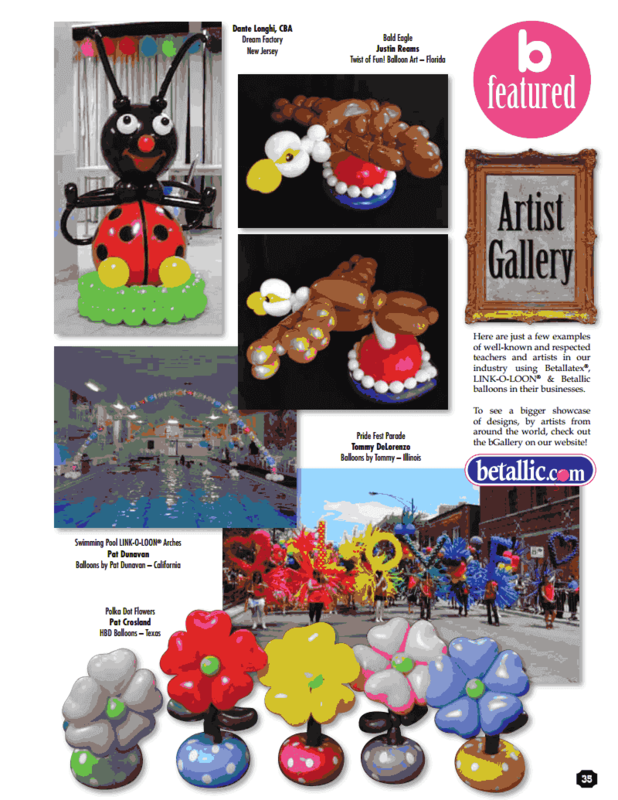 Pat's Balloons is your neighborhood Balloon Company, serving Woodland Hills CA. and surrounding communities. 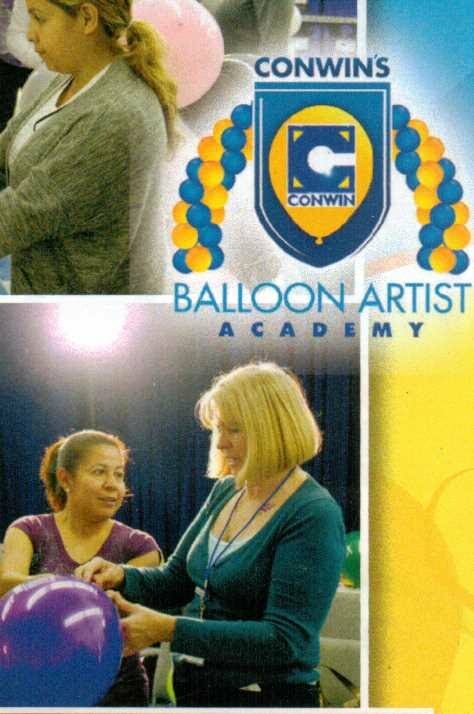 Our Mission and Goal is to bring friends, and our neighbors the joy of balloons. We love being part of your special celebrations by adding the joyful elements of balloons and making it an event to remember. Keep deflated or popped latex balloons away from small children to avoid risks of choking. Children can choke or suffocate on un-inflated or broken balloons; adults should always supervise young children - especially those under 8 years-old - with balloons. All though it rarely occurs, some people are known to have a “latex allergy.” Let us know if someone with a latex allergy will be present. We will discuss your balloon options.